Tis the Season! Time to pull out the lights and put up the tree! 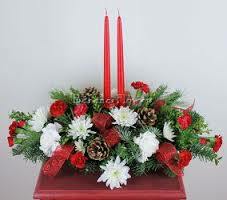 At DANIELS FLOWER SHOP , we specialize in all-things Christmas! With the trendiest Christmas accessories and ornaments, you are sure to find exactly what you need for your holiday decor at DANIELS FLOWER SHOP in Windsor. NOTE: Due to customer demand, many of our popular arrangments have been sold out from this website. However, we are happy to create something for you! 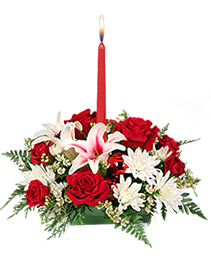 use the "custom order" button and we will be happy to create a special floral holiday design for you! Adorn someone's table with a favourite holiday tradition! 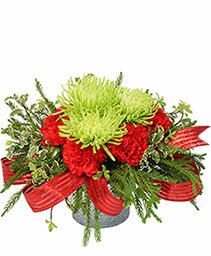 Fragrant winter greenery with long lasting and beautiful flowers.